Contact Key Vista Manufactured Home Community in Lowell Michigan to discover the benefits of community living near Grand Rapids Michigan. 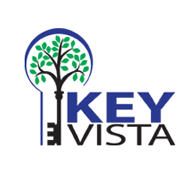 Discover why Key Vista is the community for you! Give us a call, email or stop in and talk with us. We look forward to the opportunity to help you find your dream home.